Stem Cell Line Eraser. Revolutionary Anti-Aging moisturiser with Sea Fennel Stem Cells. 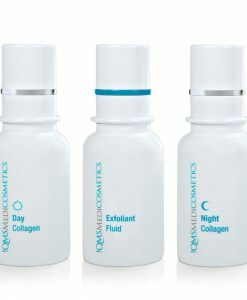 Cellular Marine is based on a revolutionary technology derived from Sea Fennel Stem Cells which supports the body’s own stem cells, enhances the stimulation of new skin cells, improves the skin’s metabolism and leaves skin radiant and rejuvenated. Inspired by the latest stem cell research results, Cellular Marine contains stem cells from the plant tissue of the Sea Fennel plant (Crithmum maritinum), cultivated in Brittany. The herbal stem cells are extracted in a patented and highly complex process. Stem cells are considered the fountain of youthful skin and help to prolong the skin’s ability to regenerate itself. The skins own ability to regenerate diminishes with age and needs to be preserved. Sea Fennel stem cells provide the most effective protection. This robust coastline plant survives the rough climate, protecting itself from UV light and moisture loss. Its stem cells contain all essential nutrients and necessary ingredients to protect the skin’s own stem cells. Every time you apply Cellular Marine the life span of the skin’s stem cells will be significantly extended and skin ageing distinctively reduced. Sea Fennel Stem Cells protect the skin from free radicals, support its regeneration and intensively moisturizes. Sea Fennel stem cells support the skins’s own stem cells, enhances the stimulation of new skin cells, improves the skin´s metabolism and leaves skin smooth, radiant and rejuvenated. 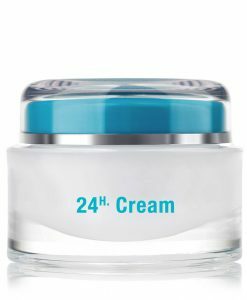 Soy-Isoflavonoid Complex, a highly effective extract obtained from Soy-Isoflavonoid and young Cress Sprouts, veritably acts against age spots, uneven skin tone and irregular pigmentation. The garden cress extract also boosts the development of detox enzymes and antioxidants and prevents damages to the DNA structure of the skin cell. It contains no synthetic UV filters. Paracress Extract (Acmella Oleracea) + Syn-Ake® reduce the contraction of the mimic muscles and therefore prevent the development and enhancement of mimic wrinkles. Hyaluronic Acid, keeps the skin intensively moisturised, in particular the upper skin layers (Epidermis). Extra Cellular Matrix Complex, an innovative anti aging protector, defends the Hyaluronic Acid and other parts of the Extra Cellular Matrix from negative environmental influences. Effectively prevents new wrinkles and ageing facial folds. 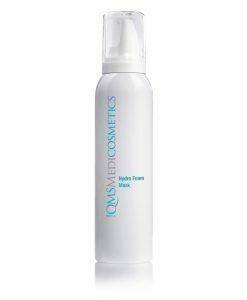 Protects against environmental damages and free radicals. 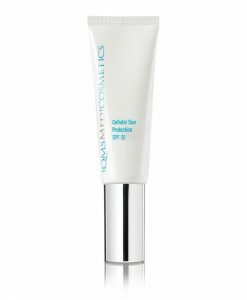 Minimises the visibility of pigmentation spots. 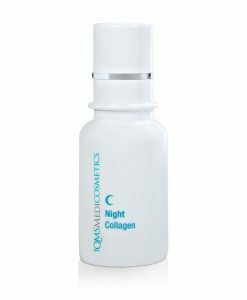 Prolongs the youthful radiance of skin and improves skin complexion. Delays premature skin ageing caused by UV exposure. 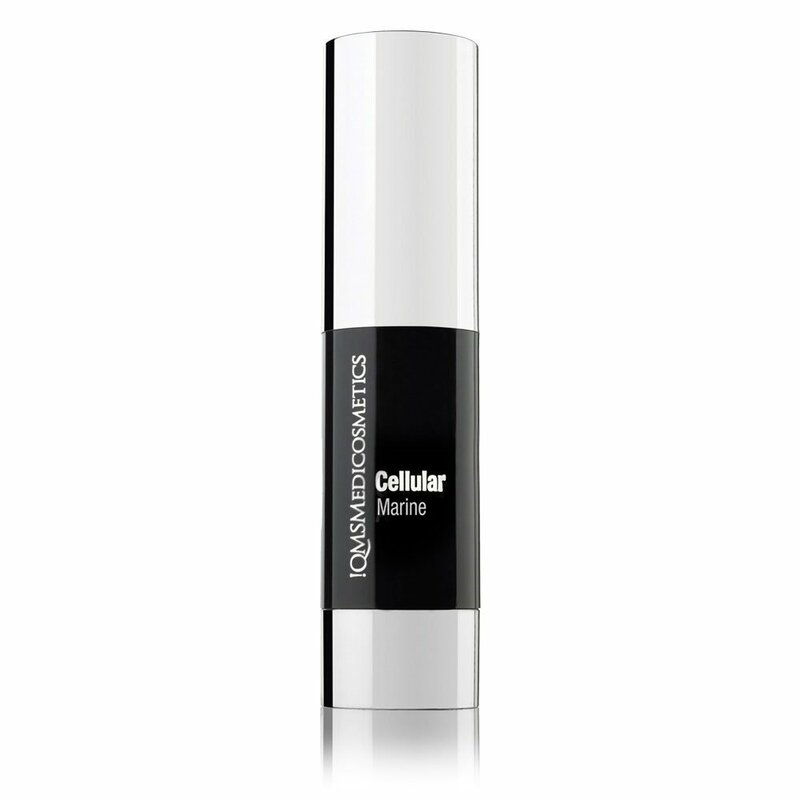 Cellular Marine is for all skin types. 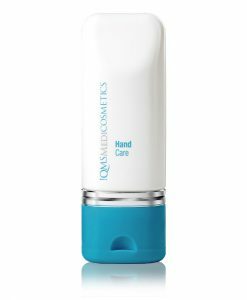 Apply the silky soft cream evenly, massaging it gently on face, neck and décolleté every morning and evening after cleansing.